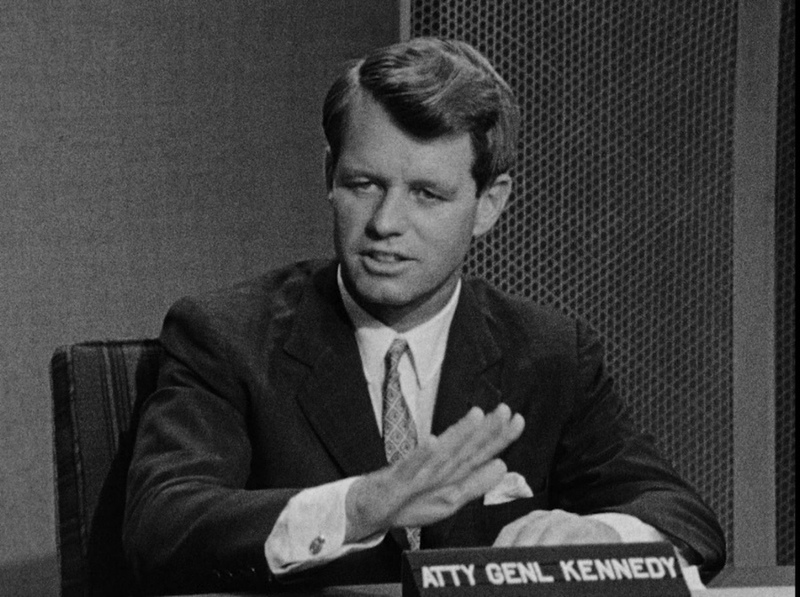 Bobby Kennedy, as a mentor of mine, goes back to the years that I was in college and graduate school back in the 60s. He was always able to connect with me and millions of others both here in the States and overseas. This ability that he possessed cut across racial, ethnic, and income levels. 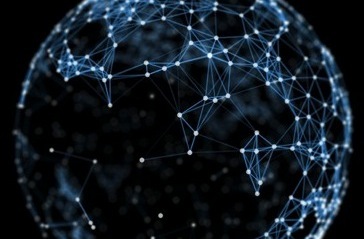 Initially, it seemed strange to me that an educated and wealthy white was able to bridge those gaps. However, I never spent much time dealing with that seeming contradiction. I followed his lead in my life and merely wrote off his capacity to communicate with the less fortunate in our world due to him being inherently a caring person. 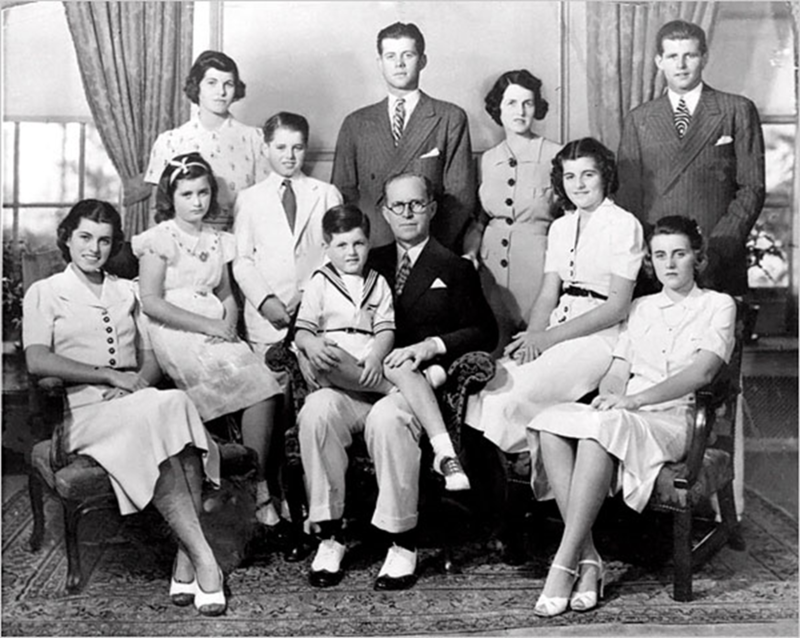 Joseph and Rose Kennedy had nine children, Joseph Jr., John, Rosemary, Kathleen, Eunice, Patricia, Robert, Jean, and Ted. While I admired Bobby, there was not much that I could say that was positive about Joseph, his father. He was pro-Nazi sympathizer while his was the US ambassador in Great Britain. He was anti-Semitic and wanted to sit down to talk to Hitler during WWII. Joseph Kennedy was a driven patriarch. He wanted to have his first born become the president of the United States. Unfortunately, Joe Kennedy was killed in a top-secret aviation test during WWII. Kennedy was flying a converted B-24. He was to fly the plane, put it on autopilot, and bail out of the plane. However, the plane exploded in midair before he was able to parachute from the plane. Since his firstborn died, John was next in line. The same tragedy could have happened to Jack during the war in his PT-109. Regardless, Joseph Kennedy wanted one of his sons to be president. However, Bobby wasn’t considered presidential material. In fact, Joseph Kennedy called Bobby the runt of the litter. Rose, his mother, worried that Bobby might grow up as a sissy. That dissing was carried on by John when he referred to Bobby as Black Robert. Bobby grew up the outsider in the Kennedy clan. Einstein said, “The more I learn, the more I realize how much I don't know.” That is certainly true for me about Bobby Kennedy. Within the Kennedy clan, he wasn’t in the inner circle. In reality, he was on the outer ring, almost a displaced person with the Kennedy massive hierarchy. At one level, that was a tragedy. However, at another level, Bobby gained from being the immigrant within the Camelot family. Due to how his father and family viewed him, he learned what the poor and the various minorities felt like in America. He was able to communicate to those without a place in the larger American society because of what he learned in the microcosm of the Kennedy family. 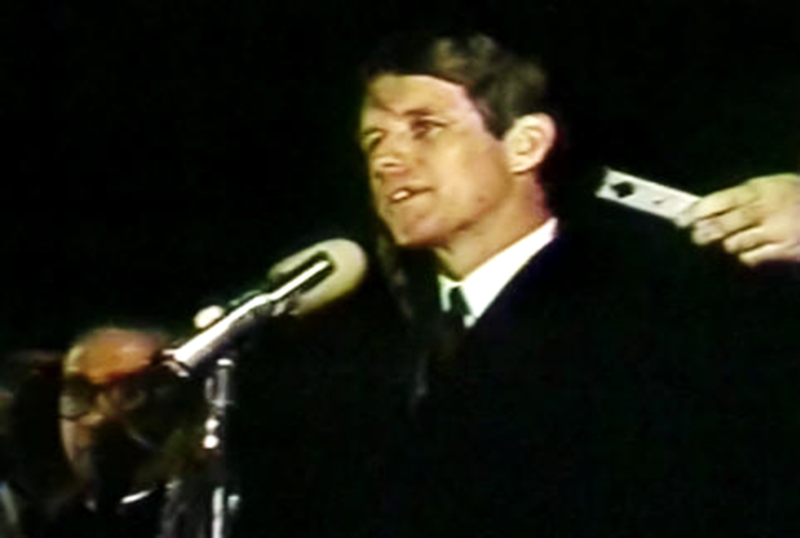 The best example of Bobby’s learned talent to communicate was his impromptu speech to a crowd of poor blacks in Indianapolis on April 4, 1968. It was his responsibility to tell the crowd that Martin Luther King, Jr. had been shot and killed. While most of the cities in America rioted, Indianapolis was quiet due to Bobby’s ability to communicate beyond racial and economic levels in society. His leadership skills were due to being the runt of the litter...fortunately for America and the world.